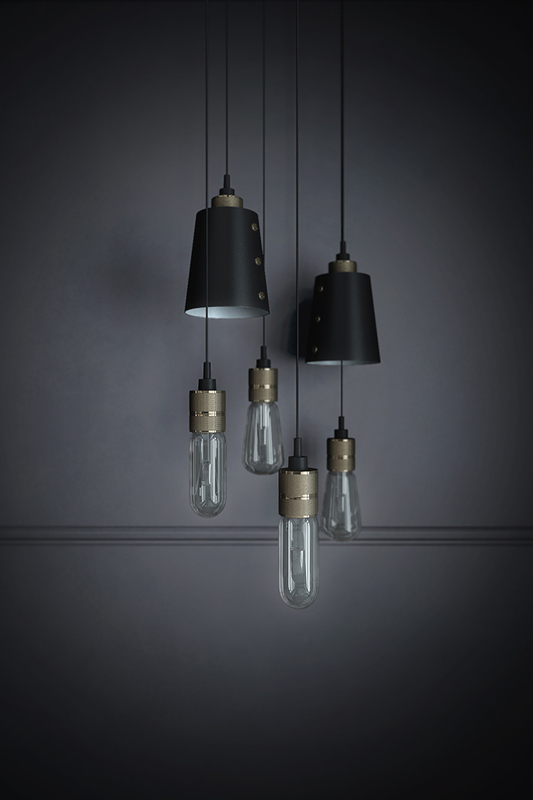 Buster + Punch is a London-born interiors brand I discovered during my last journey to London at 2013 Design Festival. 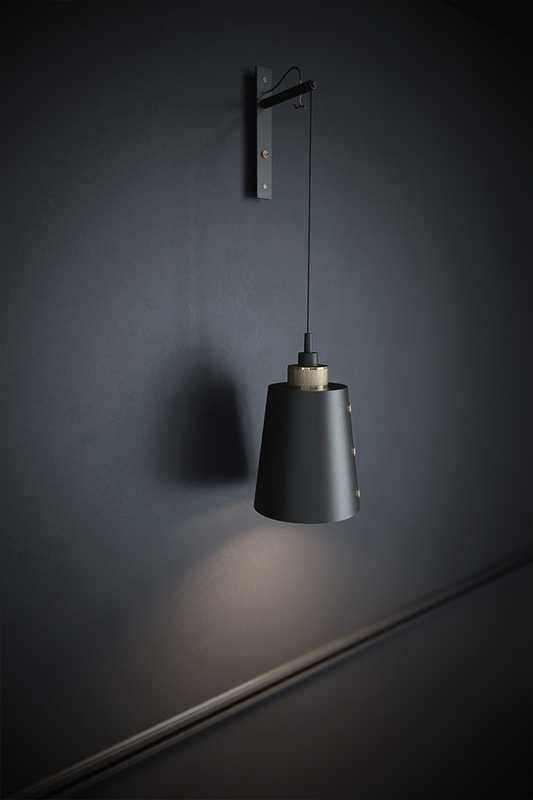 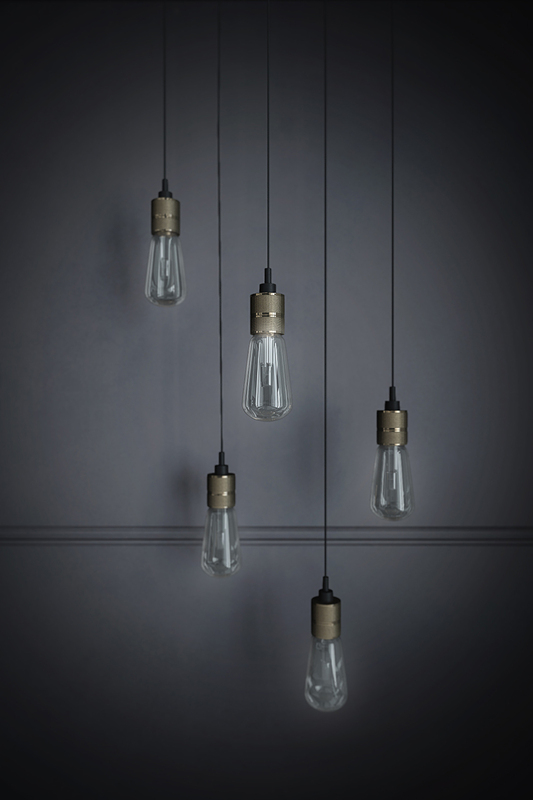 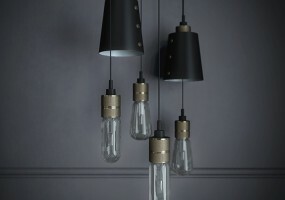 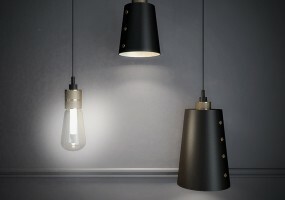 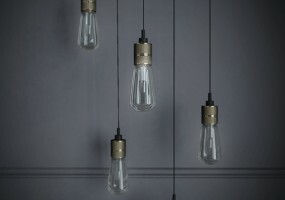 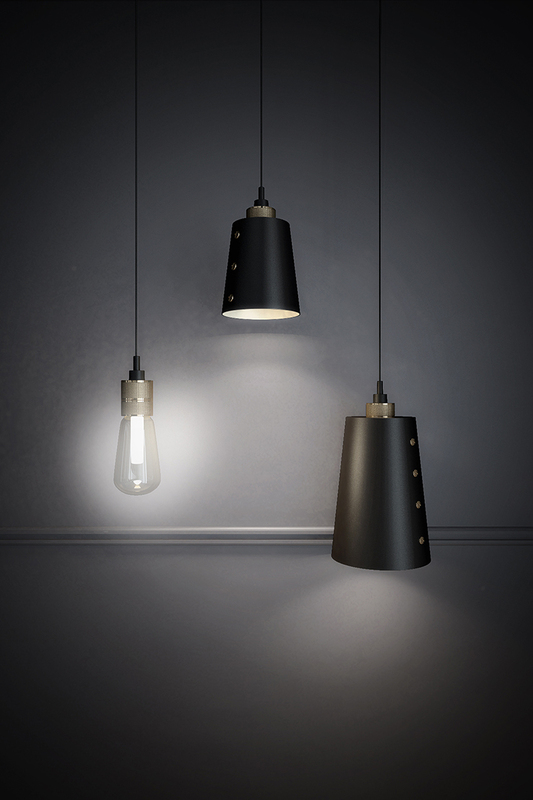 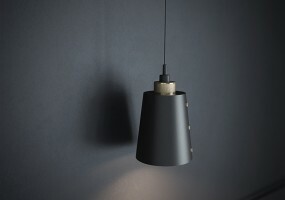 They make lighting, furniture & limited editions with passion and a unique style. 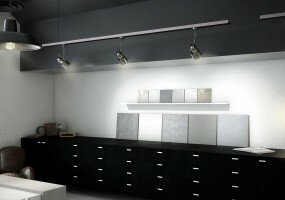 I really appreciate their creations and specifically the particular “Italian-Londoner Touch” their work is made of. 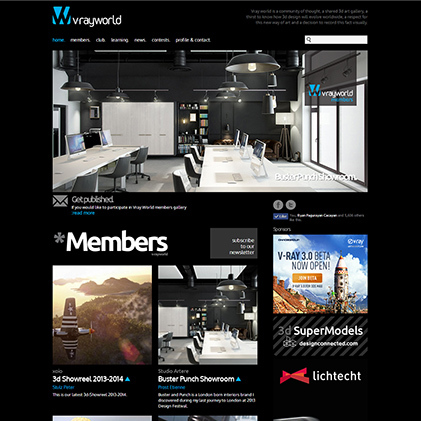 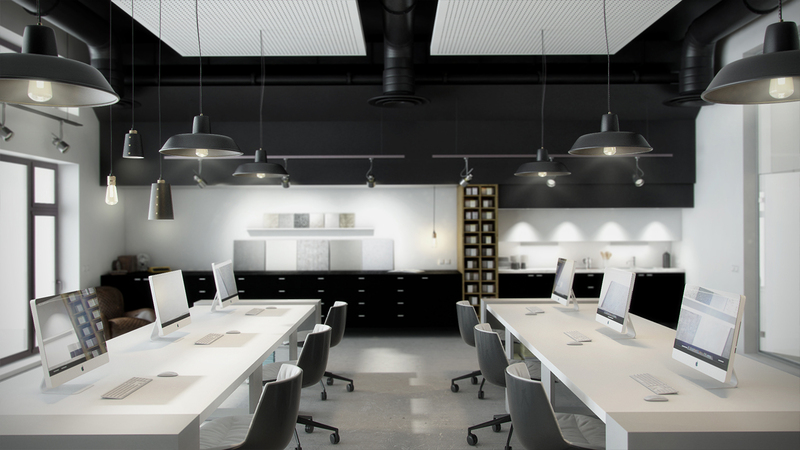 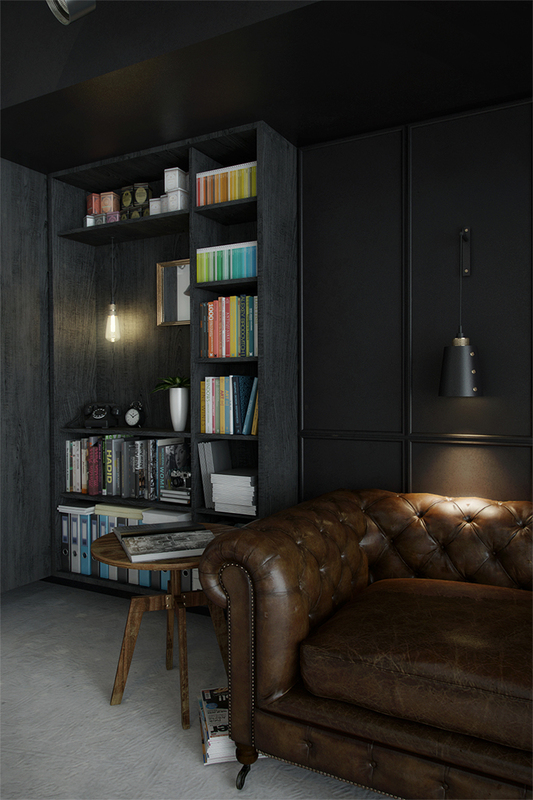 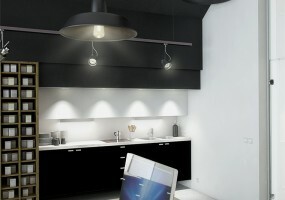 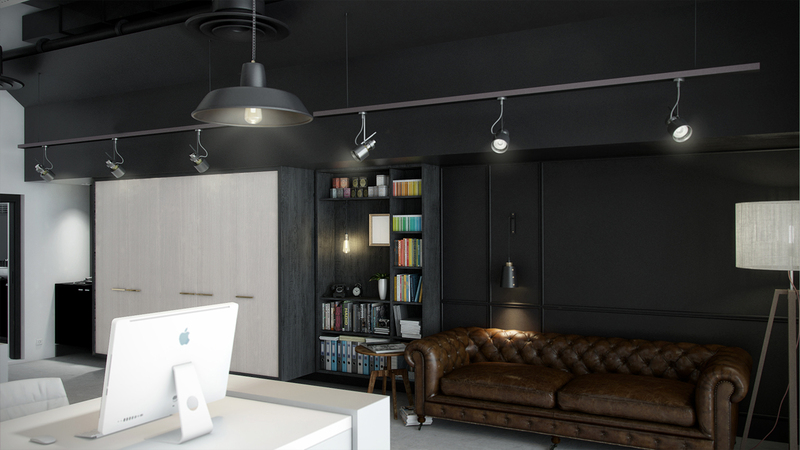 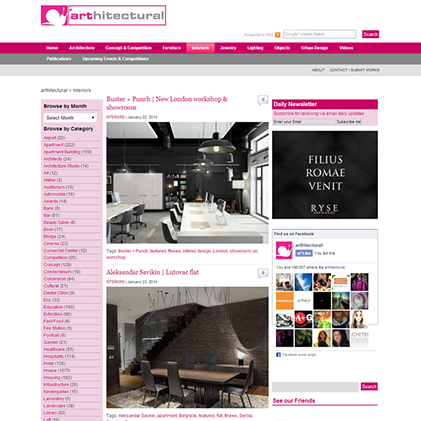 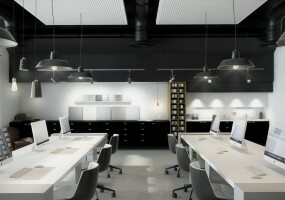 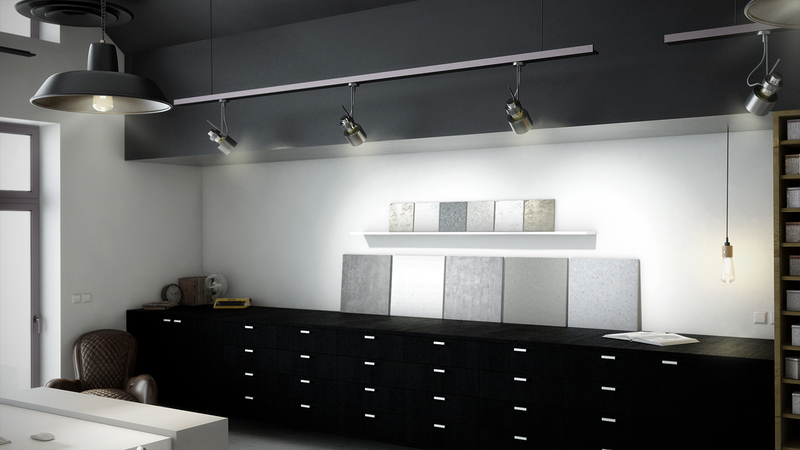 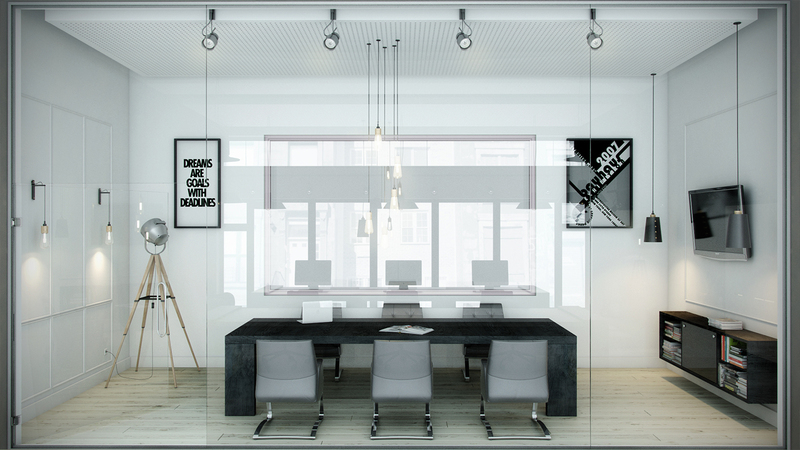 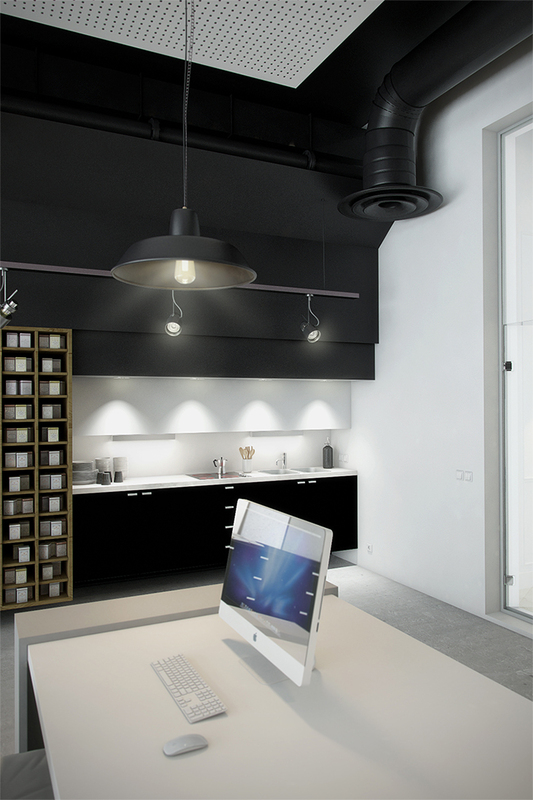 so i decided to reproduce most of the elements which create their Showroom and Office using some of the website photos. 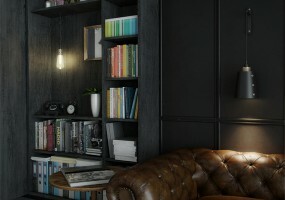 I tried to conserve the original spirit of their design style (even if some of their “signature furnitures” missing for instance the “Wingback remix” armchair & the “Rockstar” whisky bar).